Max Air unit in the heel provides cushioning. The unit is visible on the lateral side but hidden on the medial side for added durability during slides and quick lateral movements. 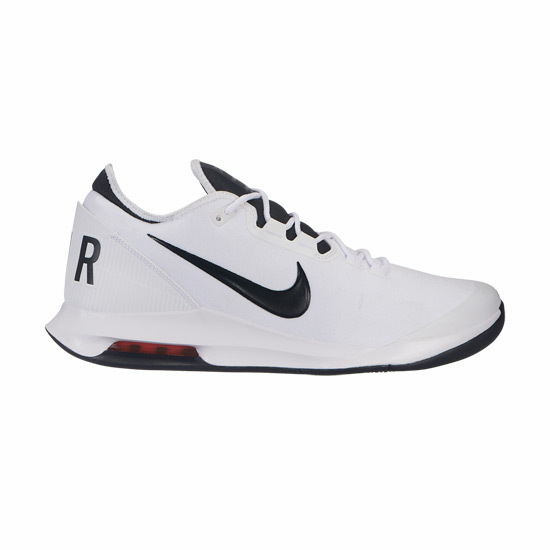 The one piece upper provides a sock like fit for added comfort. 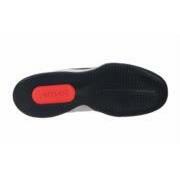 Outsole material wraps over the toe on the medial side for added abrasion protection when sliding. Gilly straps integrate with the laces for added stability.